WHAT MAKES OUR SOYBEANS THE RIGHT CHOICE? 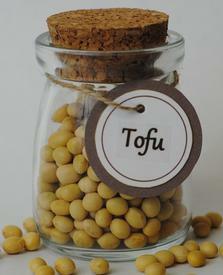 – Signature Soy soybeans make fresh-tasting soymilk, tofu and natto! 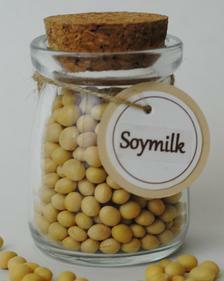 – Our soybeans are currently sold to some of the largest soymilk manufacturers both domestically and overseas. 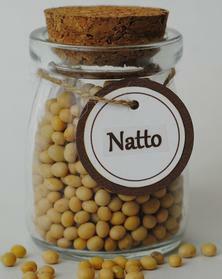 – Our soybeans are also sold to manufacturing companies worldwide for use in hundreds of soy products. Signature Soy’s supplier, Brushvale Seed, Inc., has earned a trusted reputation worldwide for its specialty soybeans and we are excited to finally make these soybeans available to you! We are confident you will find our soybeans to be second to none — the best tasting and highest quality soybeans you will find anywhere. We look forward to earning your trust. SIGNATURE SOY: FROM OUR FIELDS & FAMILY TO YOU!